This Is An Image Of A Business Man With His Hand On His Chest. Stock Photo, Picture And Royalty Free Image. Image 9436658. Stock Photo - This is an image of a business man with his hand on his chest. 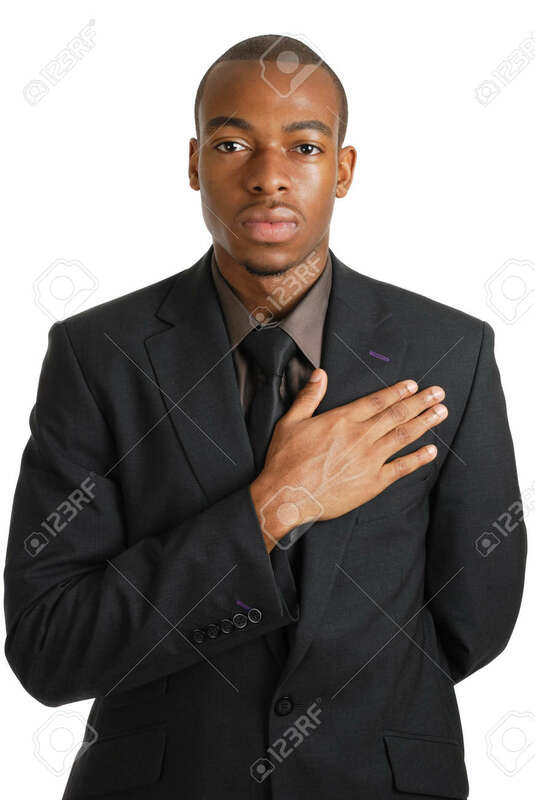 This is an image of a business man with his hand on his chest.